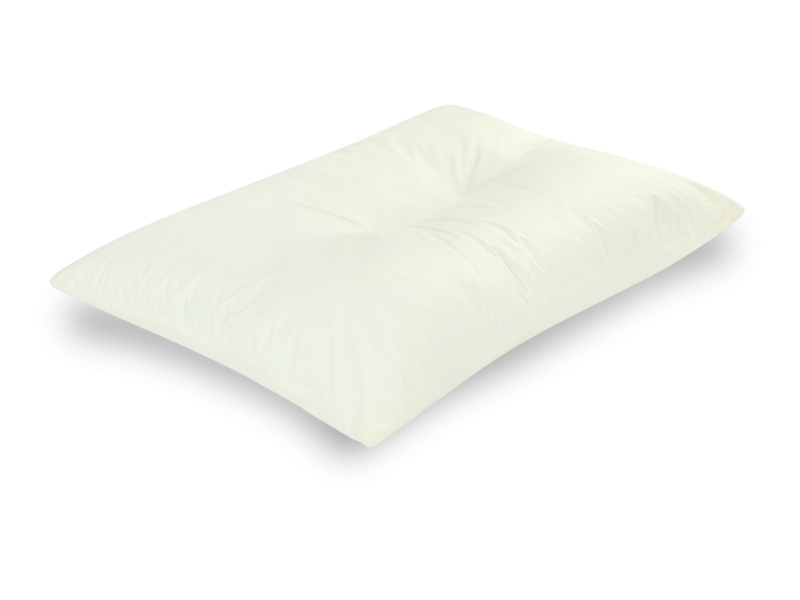 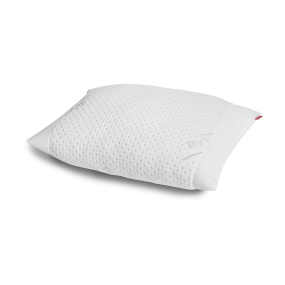 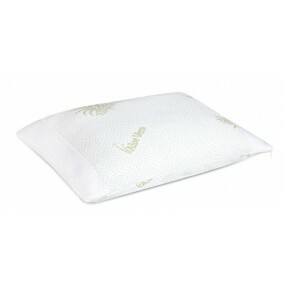 The special anatomic design of the pillow provides a well-shaped area that caresses the head and allows the muscles to relax completely. 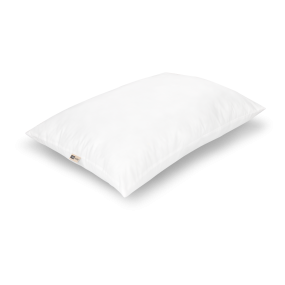 Simultaneously, the filling of soft fibers gently caresses the lines of the neck and provides optimal support for the vertebrae. 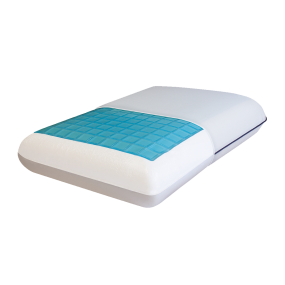 The body is well-balanced and in a natural position which assists the complete relaxation and healthy sleep. 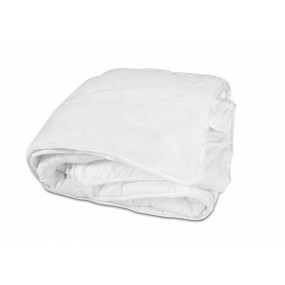 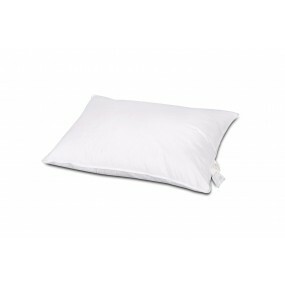 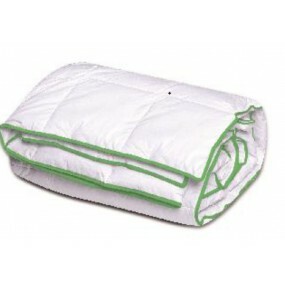 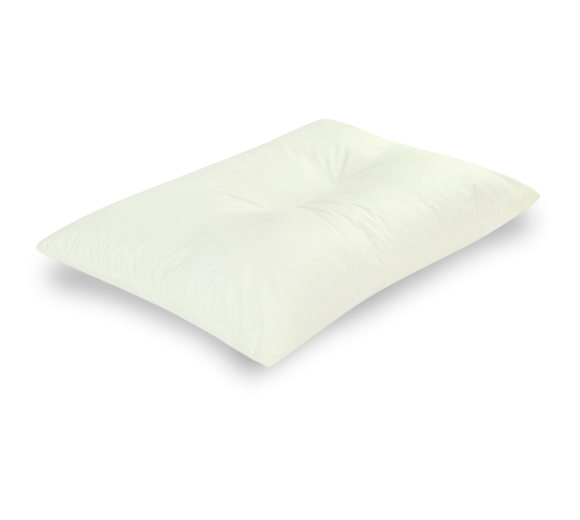 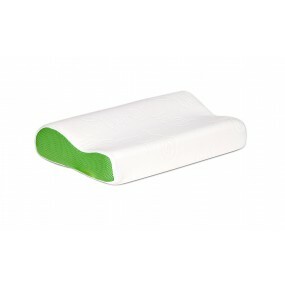 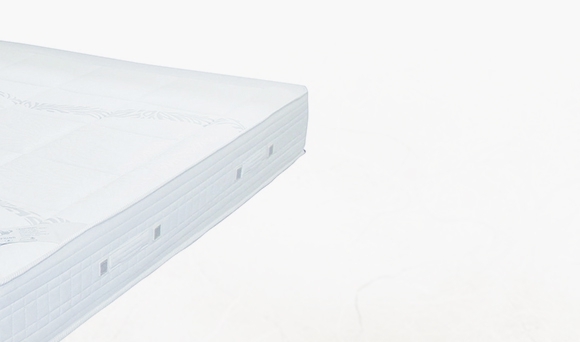 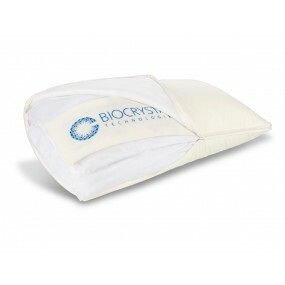 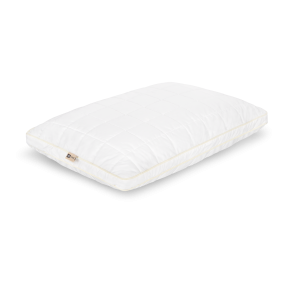 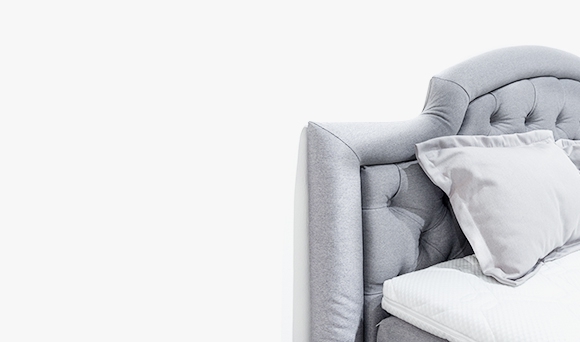 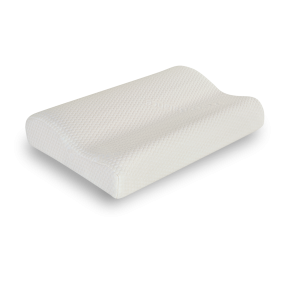 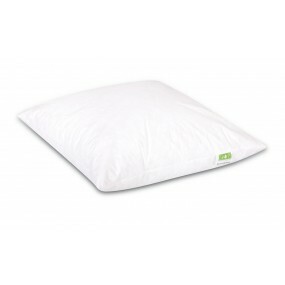 The natural softness and the excellent absorbing properties of the cotton fabric prevent the build-up of bacteria and ensure an extremely comfortable and clean sleep environment.